Nederland Canada. Text by N. Philips and J. Nikerk. Text in Dutch, captions in English. - First edition. Other photographers published in this book are: A.G. van Agtmaal, Eva Besnyö, Carel Blazer, Hans Sibbelee, Krijn Taconis, Ad Windig and others. Düsseldorf: Edition Marzona, 1982. Quarto, 320 pages, 379 photograph illustrations. Grey printed cloth. Illustrated dustwrappers. Design Egidio Marzona. Near mint copy. - First edition. 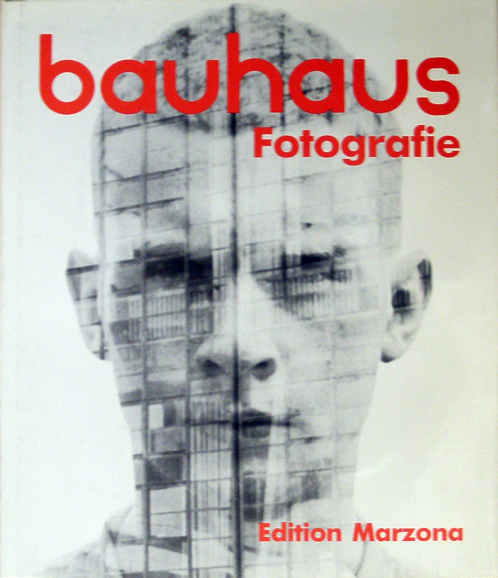 A classic monograph about the Bauhaus fotography. 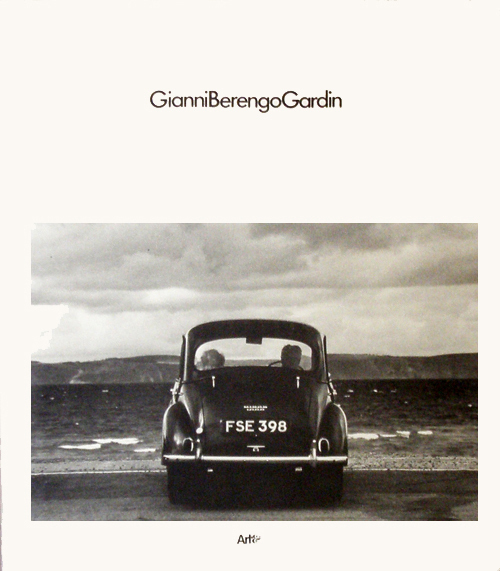 Gianni Berengo Gardin. Fotografie 1953-1988. Presentazione di Romeo Martinez testi di Giovanni Chiaramonte e italo Zannier. 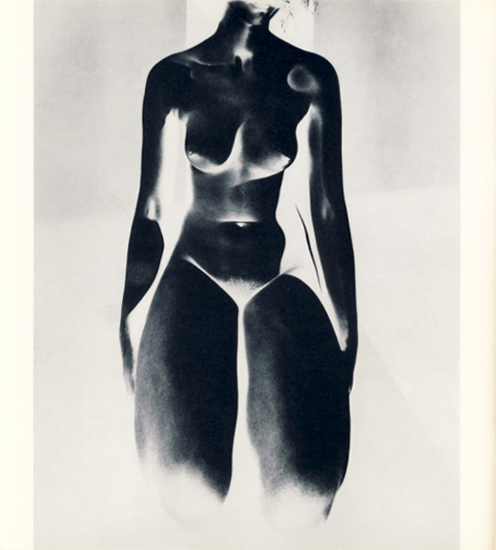 Udone: Art&, 1988. Squarish quarto, 348 pages with numerous illustrations. Stiff illustrated wrappers. - First edition of this nicely produced monograph. Bergamo: Dalmine, 1977. Oblong quarto, 192 pages, illustrated throughout in black and white and in color. Illustrated paper over boards. In original publishers slipcase. Slipcase with some damage and piecesm issing. Book itself in mint condition. Tucson: Nazraeli Press, 2001. 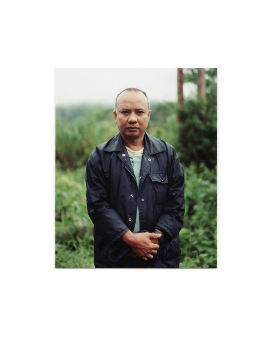 Octavo, 18 pages with two original pasted in Type C-print (11,8 x 7 cm) representing Aye Saung and Myint Zaw. Olive colored printed wrappers over boards. In original plastic bag. A mint copy. - First edition. One of 500 numbered and signed copies. Zürich: Verlag der Arche, 1964. Small square duo decimo, 95 pages, 48 black and white illustrations. Black illustrated cloth. Illustrated wrappers. Smaal tear to bottom of rear wrapper, otherwise fine. - First edition. 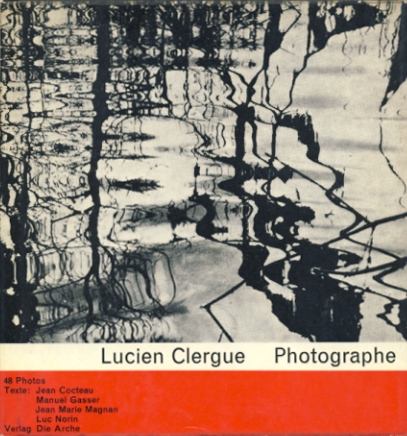 Texts by Jean Cocteau, Manuel Gasser, Jean Marie Magnan, and Luc Norin. Text in German and French. Tucson: Nazraeli Press, 2001. Octavo, 18 pages with 6 full page color digital prints + one original pasted in original photograph (12,2 x 9,8 cm). Yellow printed wrappers over boards. In original plastic bag. A mint copy. 008. 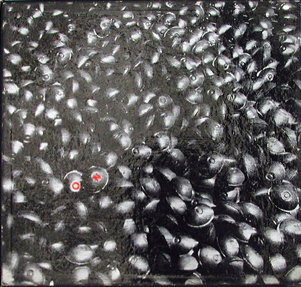 Elsken, Ed van der (a.o.) 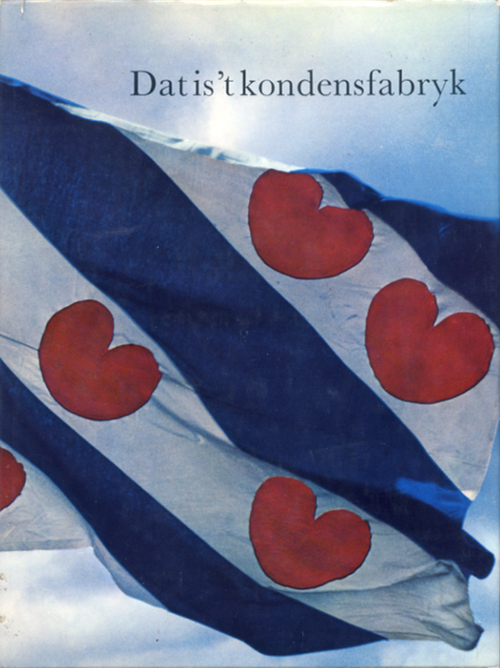 - Tjepkema, K.
– First edition. Other photographs published here: K. Heemskerk, J.D. Jong, and F.Popken. New York: Robert Schoelkopf Gallery, 1977. Thin large octavo, 9 pages, 4 plates in black and white. Printed wrappers. White wrappers slightly soiled. - First edition of this beatifully printed catalogue. Loosely laid in a small card that prints: 'opening: monday, march 7, 5-7 P.M.' Exhibition from march 7 - april 2 1977. Sto let české fotografie 1839 - 1939. Prague: Umelecko-prumyslove Museum, 1939. 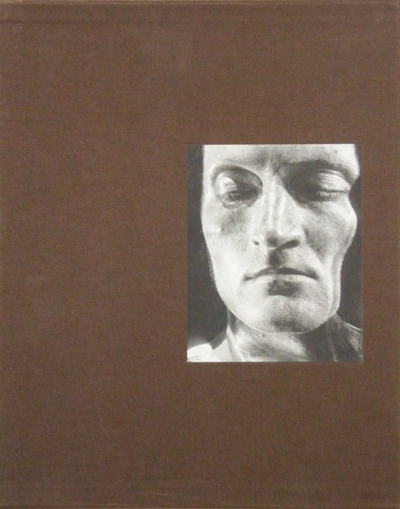 Octavo, 175 pages, many text illustrations, 7 plates and 2 bound in original photographs (by Balzar and Krupka]. Original wrappers after a photograph by Jaromir Funke. The book is kept in a specially made card board slip case with pasted on covers of the book. Wrappers used, with fold in corner of back wrapper, but still a decent copy. 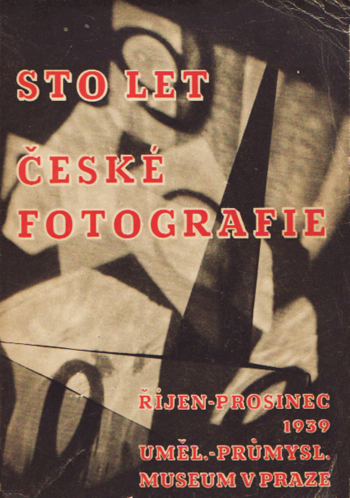 - First edition of this important catalogue of an exhibition on the history of Czech photograph, held in 1939 in 'Umelecko-prumyslove museum' in Prague. With numerous articles on photography, and a detailed catalogue. – First edition. 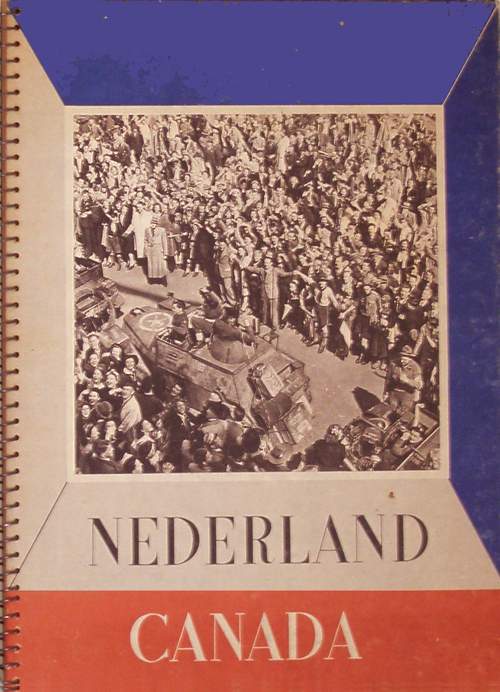 Published on the occasion of the 60th anniversary of the Oranje Nassau Mines. A photographic reportage of one day in the life of a miner. A very beautifully designed and produced book. Certainly one of the highlights among the Dutch post war company books. Auge in Auge. Begegnungen in der welt der Tiere. Davenport: Terra editions, 2003. Large folio, 250 pages numerous colored illustrations. in printed suede binding. Suede printed clam shell box. - First and special edition. One of 1500 signed and numbered copies with original signed Cibachrome. In publisher’s card board box. 013. Lerski, Helmar - Ute Eskildsen. Verwandlungen durch Licht. Metamorphosis through Light. Herausgegeben von Ute Eskildsen. Introducttion by Andor kraszna-Krausz Text in German and Englisch. Freren: Luca Verlag, 1982. Quarto, 110 pages, illustrated throughout. Brown cloth with printed spine. In original Brown slip case with paste don image. Near mint copy. - First edition. 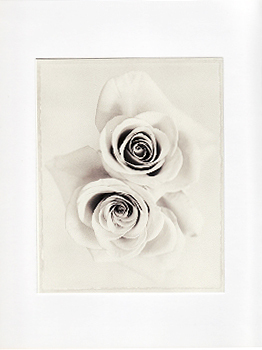 One of 100 copies with a numbered original contact print. 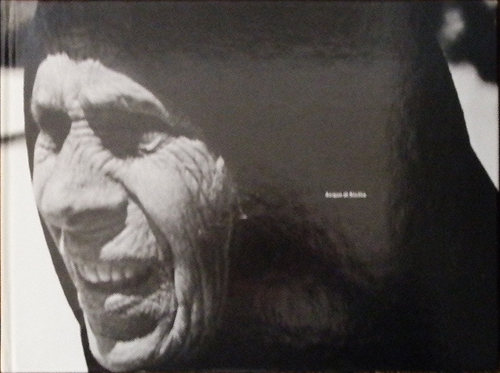 On rear of print and in pencil the handwritten text: “Kontakt Abzug vom Original – Glasnegativ, ausgeführt von Andre Gelpke, 1982. printed by artist photographer André Gelpke .” With biography, professional chronology, exhibitions and reviews and reception. 014. Linde, Decothea / Marianne Heimke. Klitorisbilder. Wir machen uns ein bild von uns. Hamburg: Lesbenverlag Wir, 1978. XLarge size calendar shaped publication (60 x 42 cm), 60 pages, printed on one side and of which 4 text pages with text illustrations + numerous photographic illustrations. Illustrted front wrapper. - First edition of this remarkable and rare photographic document of womens/lesbian liberation. 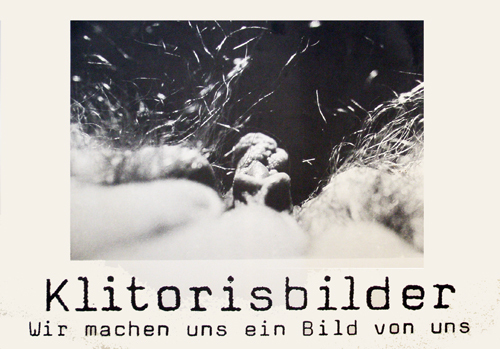 A loosley inserted flyer prints the following text: " Klitorisbilder.Wir machen uns ein Bild von uns. Wir sind vier Lesben. Unsere Gruppe ist entstanden, als eine von uns beim Onanieren merkte, daß sie sich kein klares Bild von ihrer eigenen Klitoris machen konnte. Sie versuchte, sie zu zeichnen, und kam schließlich darauf, sich zu fotografieren. Einige Tage später zeigte sie uns die Bilder. Wir fanden es unheimlich aufregend, eine Klitoris aus dieser Perspektive so vergrößert zu sehen. Keine von uns konnte sich erinnern, jemals ein Bild von einer Klitoris gesehen zu haben. Wie wohl unsere eigene aussah? Marianne konnte es nicht glauben: "Ganz anders als meine Klitoris. Ihr habt sicher den Apparat falsch gehalten." Erst als eine weitere Frau Fotos von sich machte, war sie überzeugt. Wieder anders. Wir standen in der Dunkelkammer und konnten uns vor Freude über jedes neue Foto kaum einkriegen. "Deine Klitoris sieht ja aus wie'n Herz. Und wie das überall glänzt." "Meine sieht eher aus wie'n Ei im Eierbecher." "Bei den Haaren muß ich an Dünengras denken." Allmählich haben wir uns in immer mehr Formen wiedergefunden, beim Gang über den Markt, am Meer, im Wald - überall in der Natur. Bald fingen wir auch an, unsere Klitoris in Ton zu formen. Durch dieses plastische Nachfüh¬len kamen wir zu einer noch intensiveren Wahrnehmung von uns selbst. Wir spüren immer mehr, wie sich unser ganzes Selbst¬bild verändert: wir werden selbst-bewuß-ter. Lesbenverlag Wir . 015. (Mariani, Elio) Restany, Pierre - Tommaso Trini - Daniela Palazzoli. Milano: Italy: Giampaolo Prearo Editore, 1973. Quarto,146 pages, illustrated throughout + 5 page fold out. Illustrated paper over boards. - First edition. Signed by Mariani on title page + signed and dated in pencil on 5 page fold out. N.P. : Editions Borderie, 1979. Octavo, 112 pages, 100 photographic images in photogravure. Black gold printed cloth . 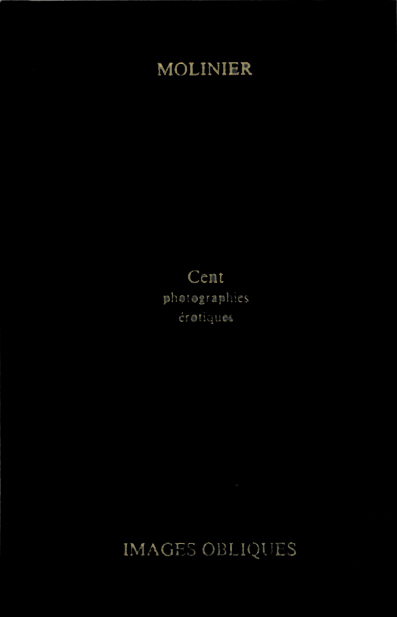 - First edition, with a foreword by Pierre Bourgeade. 017. Oorthuys, Cas - Harpmand, l. – Becx, P.A. - First edition. 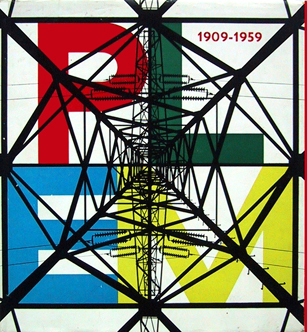 This book is featured in MT’s study on Dutch post war Company books as one of the best. There is here indeed a perfect marriage here between photographer, designer and subject matter that results in a book very much reminiscent of a standard that is set in the pre-war designs of Piet Zwart and Paul Schuitema. We see a frequent use of tinted color planes that are laid over existing black an white images, and a frequent use of integrated montage elements also. All statistic information is printed on a different colored stock. An informative and truly convincing cooperative work. Loosly laid in the folded presentation note of the book signed (in print) by director H. Gelissen. A World Through My Window. Text assembles by Arno Karlen. New York: Harper & Row, 1978. Large quarto, 119 pages, many colored photographic plates, black cloth, illustrated wrappers. - First edition. 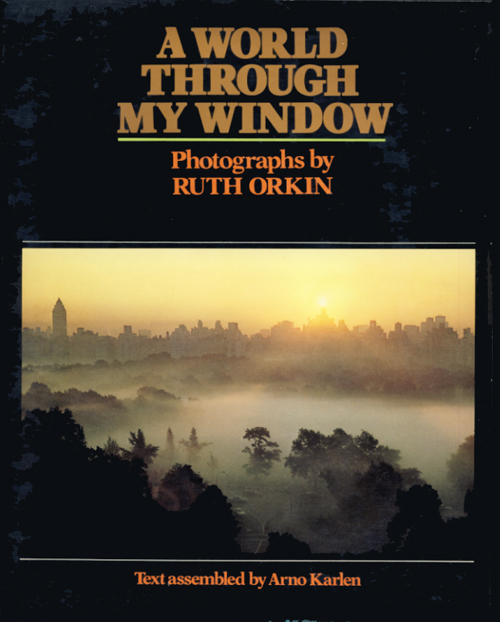 With a selection of photographs taken over a period of 2 years from a window overlooking New York's Central Park. 019. Sheeler, Charles - Rourke, Constance. Charles Sheeler. 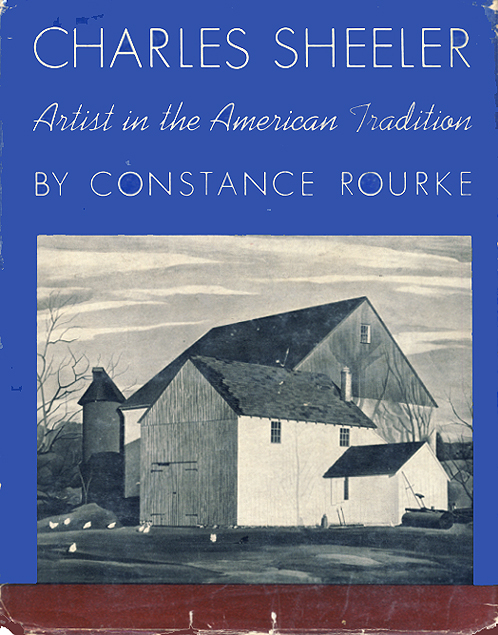 Artist In The American Tradition. New York: Harcourt, Brace and Company, 1938. First Edition. Small quarto, 203 pages, 48 halftone illustrations of paintings, drawings, and photographs. Brown decorated cloth. Illustrated wrappers. Wrappers chafed at spine, bottom of front wrapper and chips missing at corners, but overall a good to better copy. 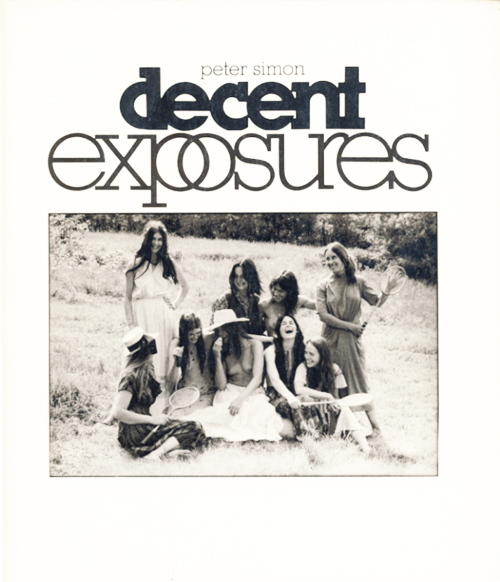 Decent Exposures. Introduction by Asa Elliot. Berkeley: Wingbow Press, 1974. Small square quarto, 121 pages, numerous illustrations, printed in duotone. Illustrated wrappers. - First edition. Happy hippy times. Feels as far away as von Gloeden. For Private Circulation Only. Photographien aus den Achtziger Jahren. Zürich: Fiamma Press, 1990. Octavo, 56 pages, 40 duotone plates. Dark blue stamped cloth. - First edition. One of 800 copies. This copy signed and dated in pencil by Dino Simonett. Loosely laid in a publication sheet with text by Gloria Lobsing. Otto Steinert und Schüler. Heft 4 April 1958. Text by Marax Burchartz. Frankfurt am Main: Göppinger Galerie, 1958. 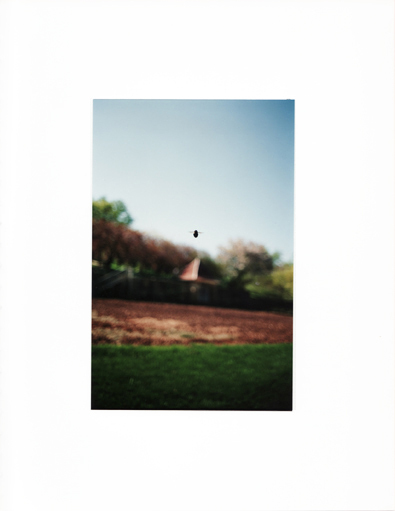 Small square quarto, 8 pages, 4 photographic illustrations. Illustrated wrappers. Near mint. Steinert, Otto. Otto Steinert und Schüler. Heft 4 April 1958. Text by Karl Pawek and L. Fritz Gruber. Frankfurt am Main: Göppinger Galerie, 1962. 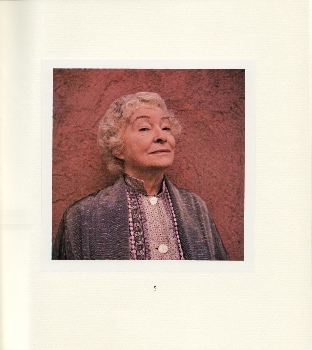 Small square quarto, 16 pages, 9 photographic illustrations. Illustrated wrappers.Near mint. Instruction Manual No 2: 21. April 1996. Tucson: Nazraeli Press, 2001. Octavo, 18 pages with 7 full page color copier prints + one original pasted in Type C-print (11,8 x 7 cm). Red printed wrappers over boards. A mint copy. - First edition. One of 500 numbered and signed copies. ‘This book is derived from the unique original 68 x 39 inch print owned by Twinka’. Instruction Manual No 3: 25. June 1996. Tucson: Nazraeli Press, 2001. 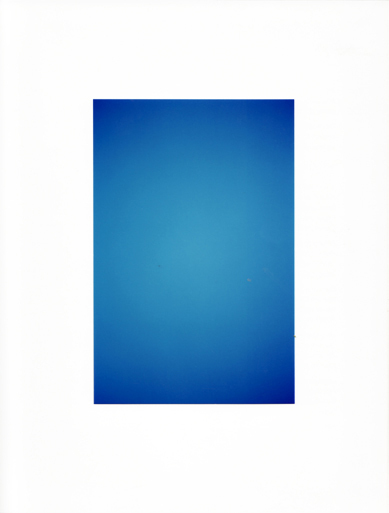 Octavo, 18 pages with 9 full page (blue) color copier prints + one original pasted in Type C-print (11,8 x 7 cm). Blue printed wrappers over boards. In original plastic bag. A mint copy. - First edition. One of 500 numbered and signed copies. ‘This book is derived from the unique original 68 x 39 inch print owned by Sir Elton John’. Portrait Photographs. Preface by Hugh Kenner. London: Coracle Press, 1979. Large octavo, unpaginated, 30 pasted in reproduced photographs. Printed wrappers withpasted on selfportrait by Williams. Original glassine and black paper slip case.